Wheels on the Bus: New Video! Have you heard the news?! Last week, Have Fun Teaching introduced a new video for you to use in your classroom! 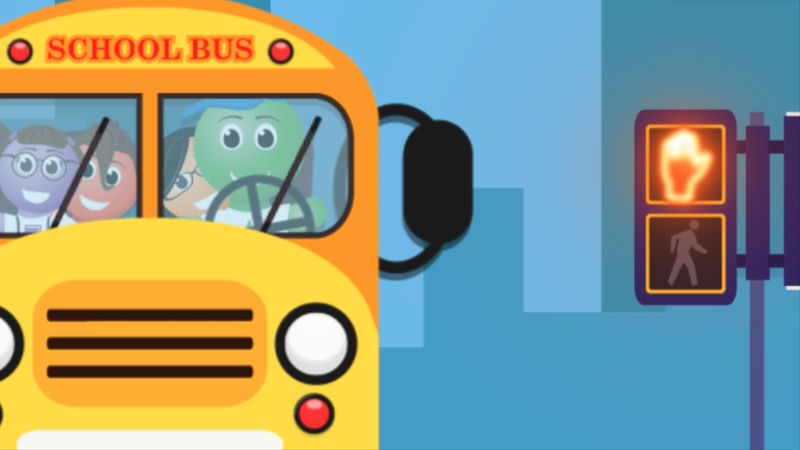 This new version of “Wheels on the Bus” will bring smiles, joy, and laughter amongst your children. 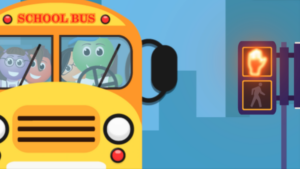 Our Funzy characters such as Alphy, Abby, and Lexy, hopped on the bus to venture through Funzyland. Through their journey, they sing every child’s favorite song, while adding their own twist to the song! Watch the video on YouTube – Click Here! Join us on Facebook and leave your feedback! Don’t forget to share it with your fellow teachers and to help them to Have Fun Teaching!